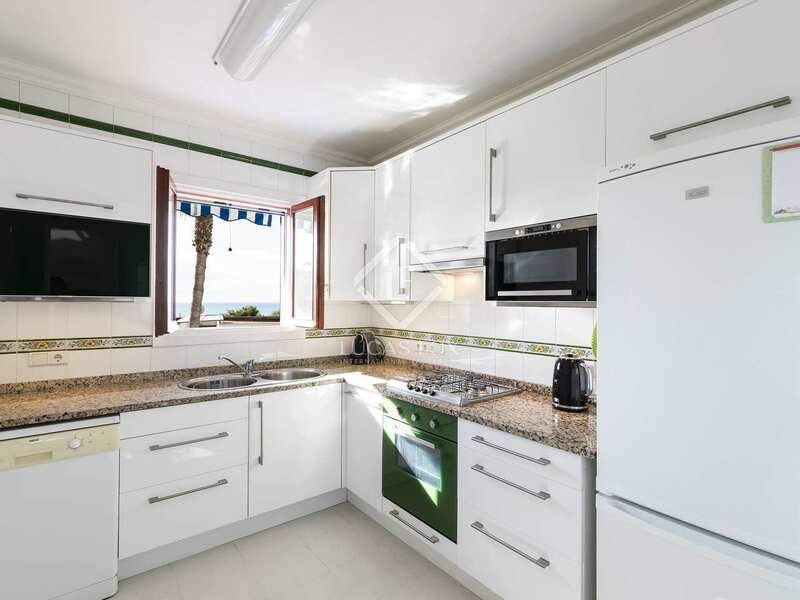 In the very peaceful Levantina residential area, we find this traditional detached house for sale which is south facing and enjoys fantastic sea views. 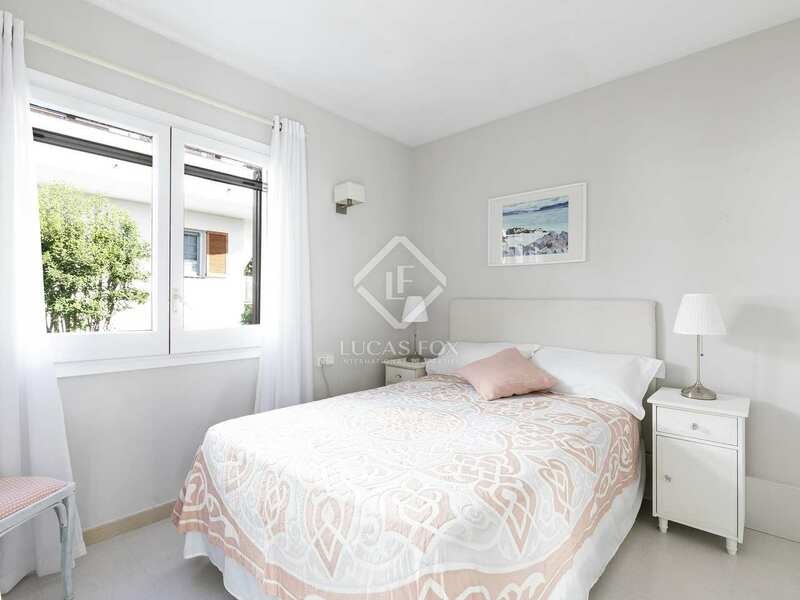 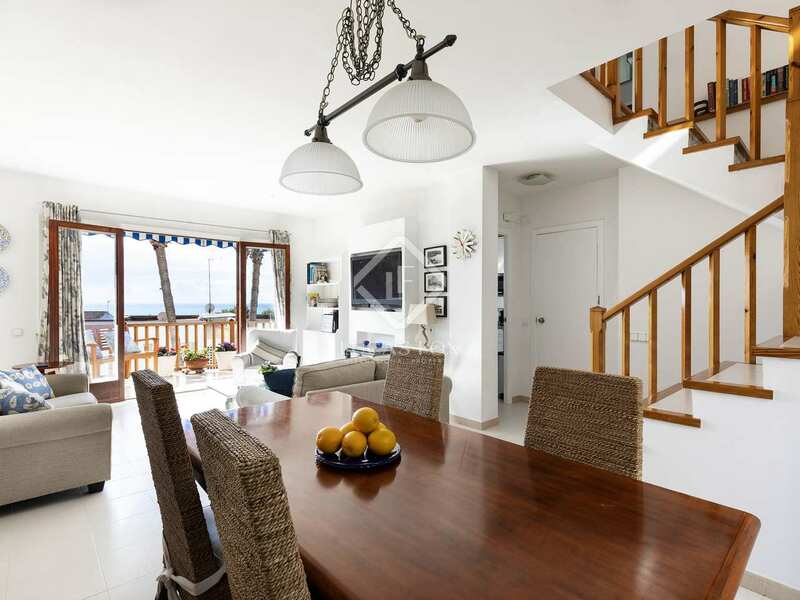 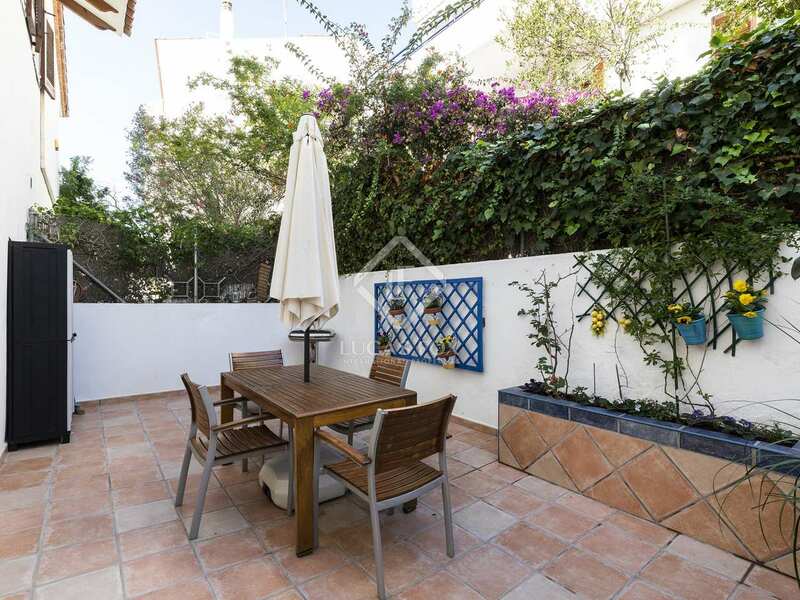 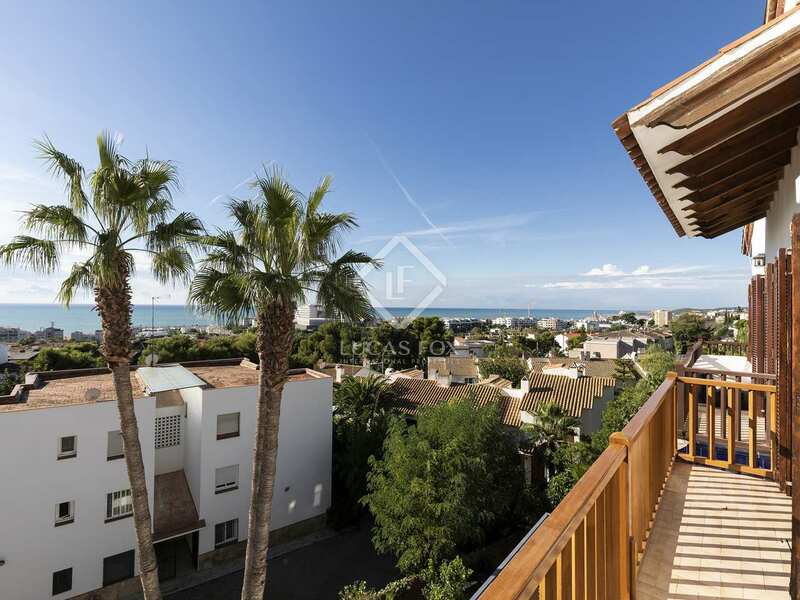 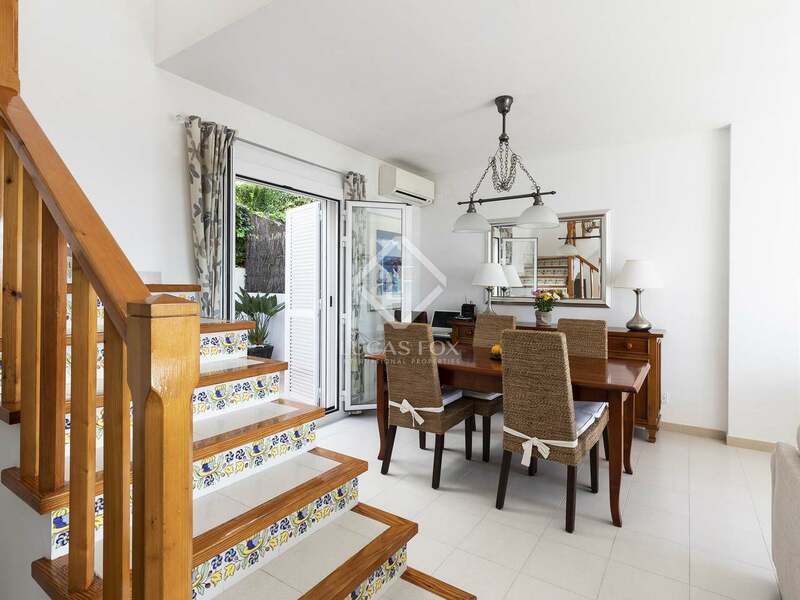 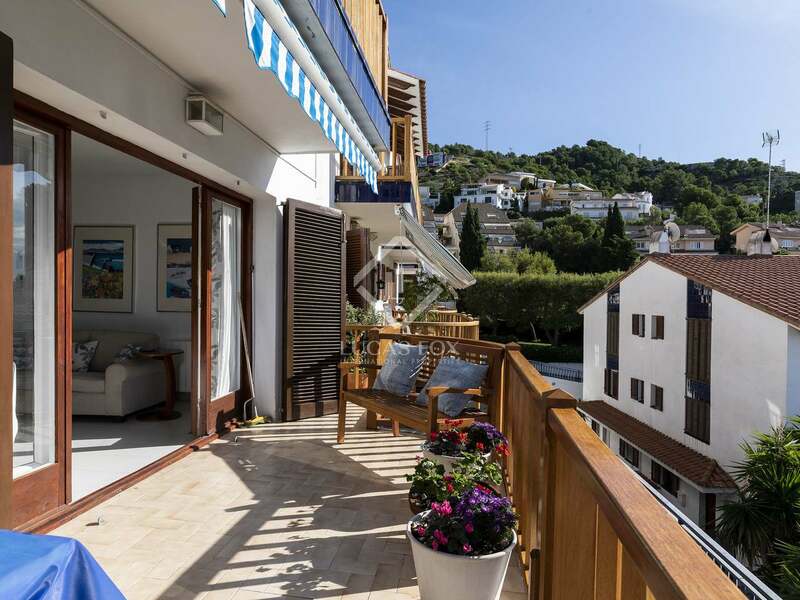 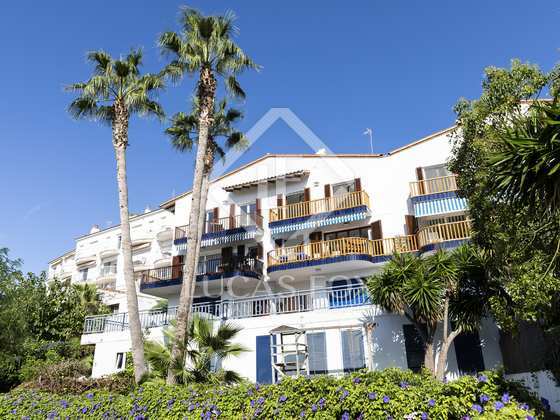 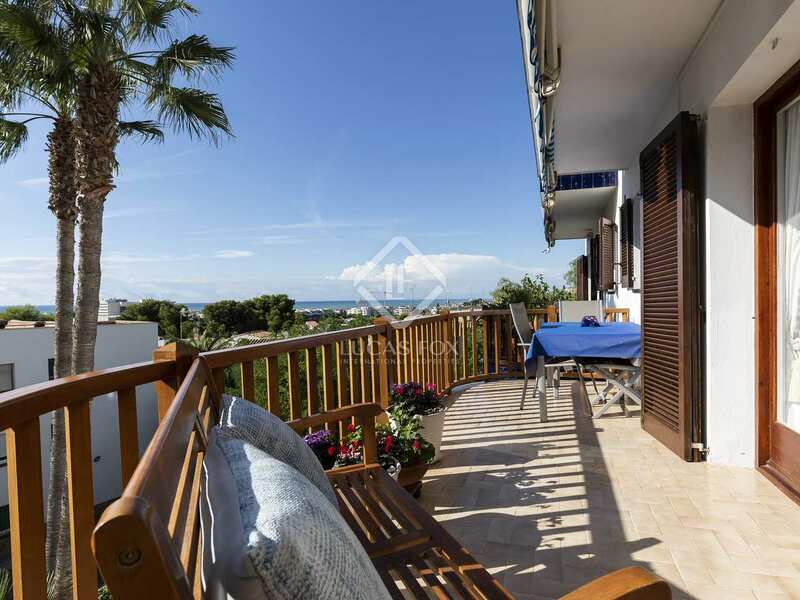 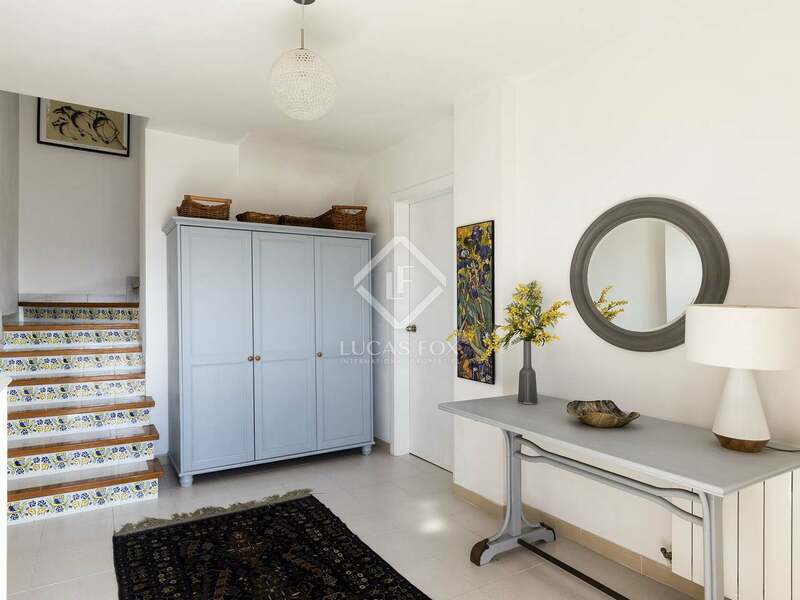 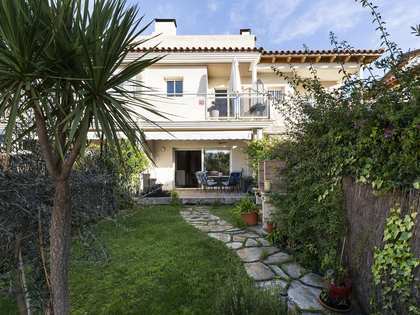 Built in 1990 this ideal Mediterranean style family home boasts beautiful views of the sea and Sitges and offers 3 private terraces of a total of 40 m², as well as a communal garden with a swimming pool. 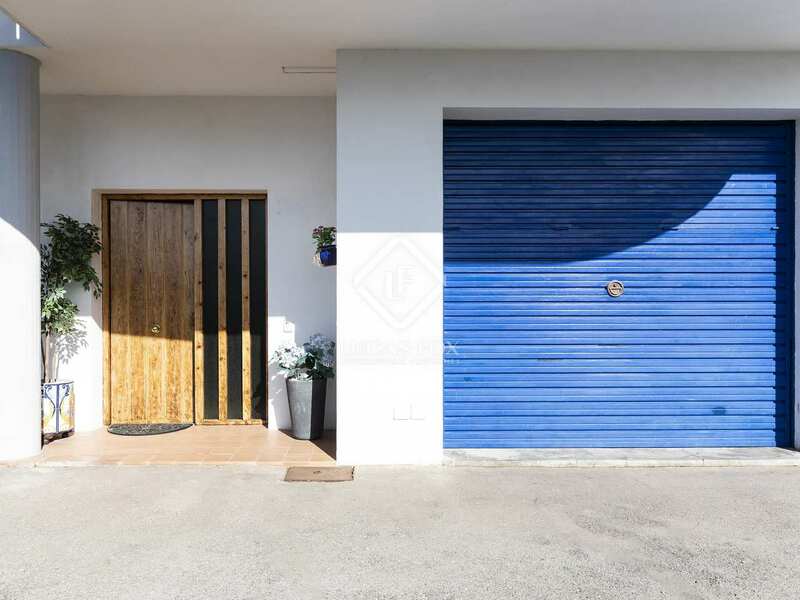 The ground floor consists of a garage and entrance hall. 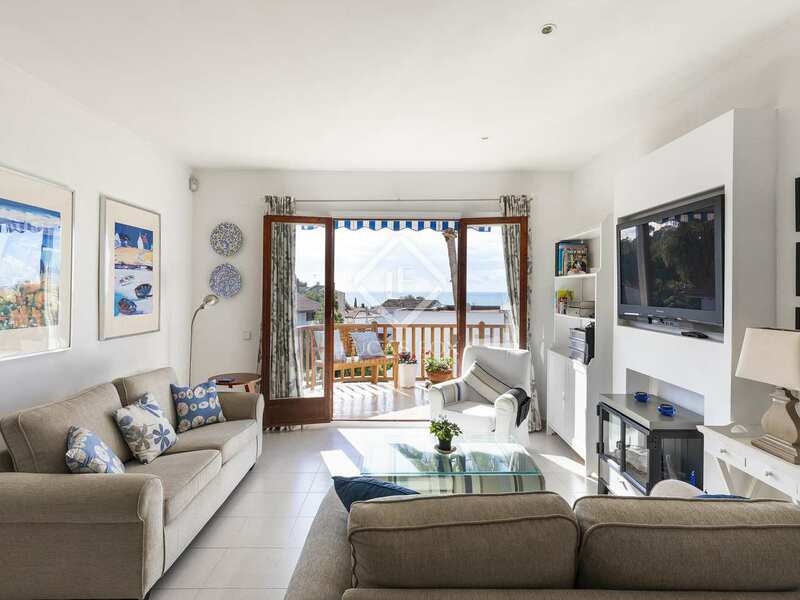 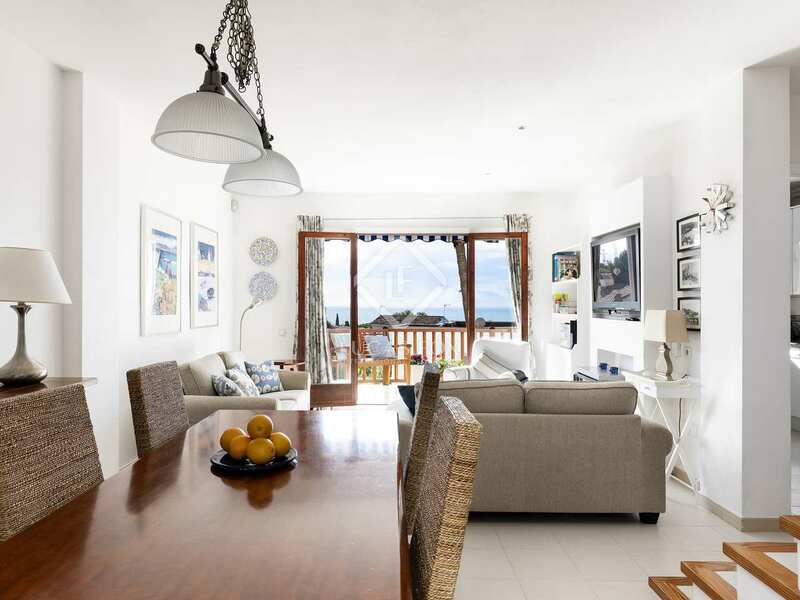 On the first floor is a 25 m² living and dining room with access to a 24 m² patio area and a 12 m² terrace with beautiful sea views. 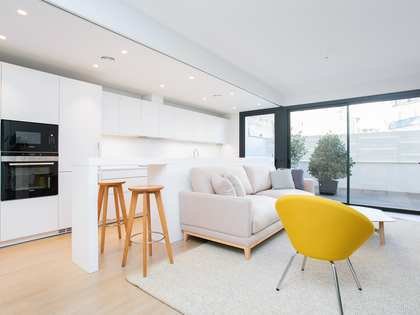 This floor also offers the kitchen. 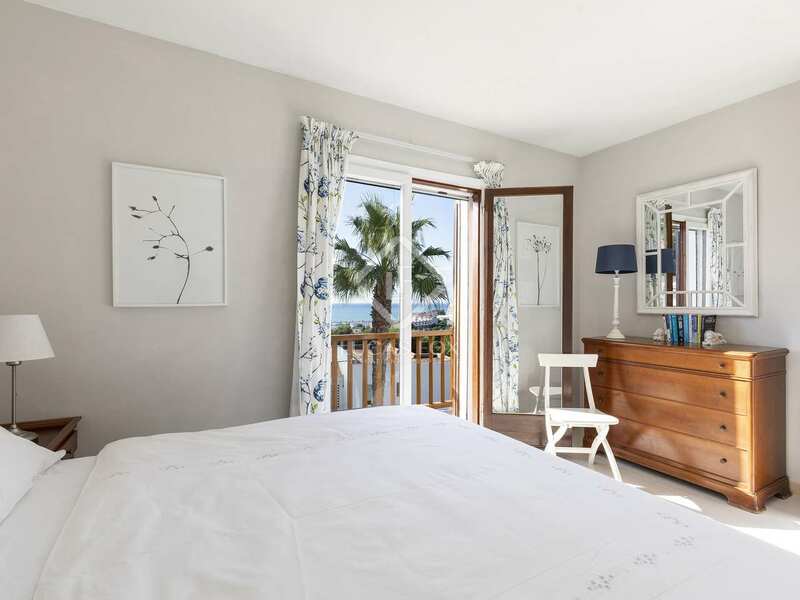 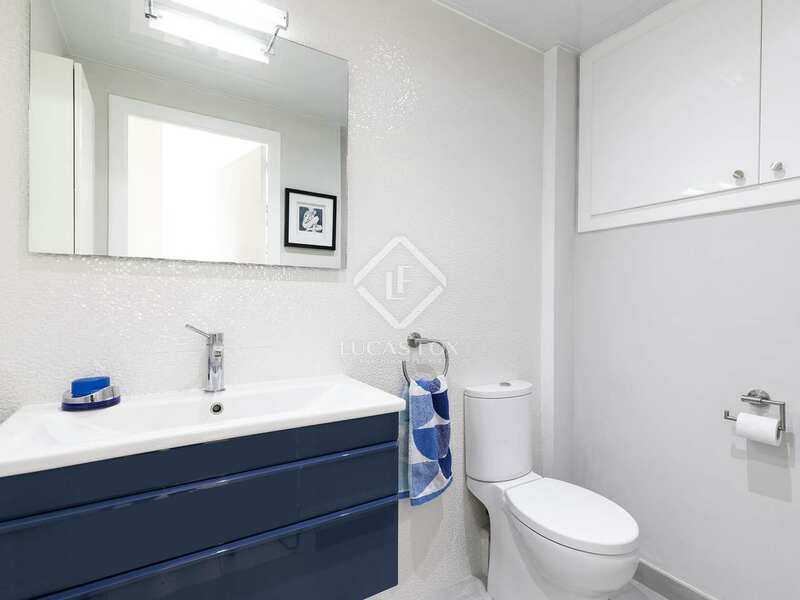 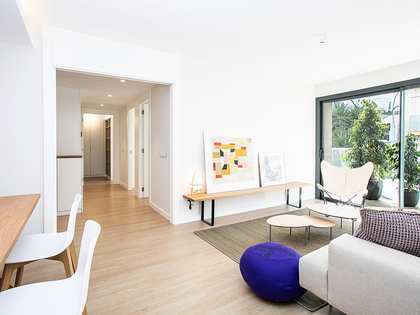 On the second floor we find 3 spacious double bedrooms and a bathroom. 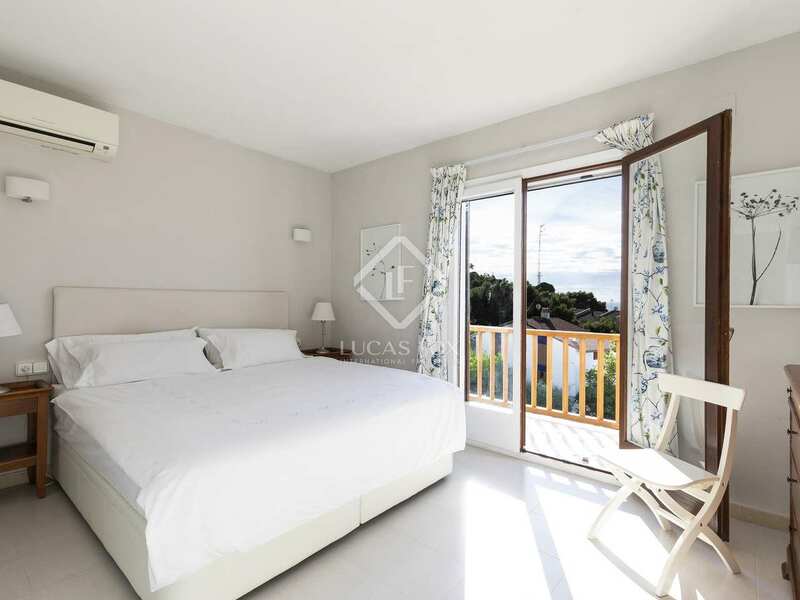 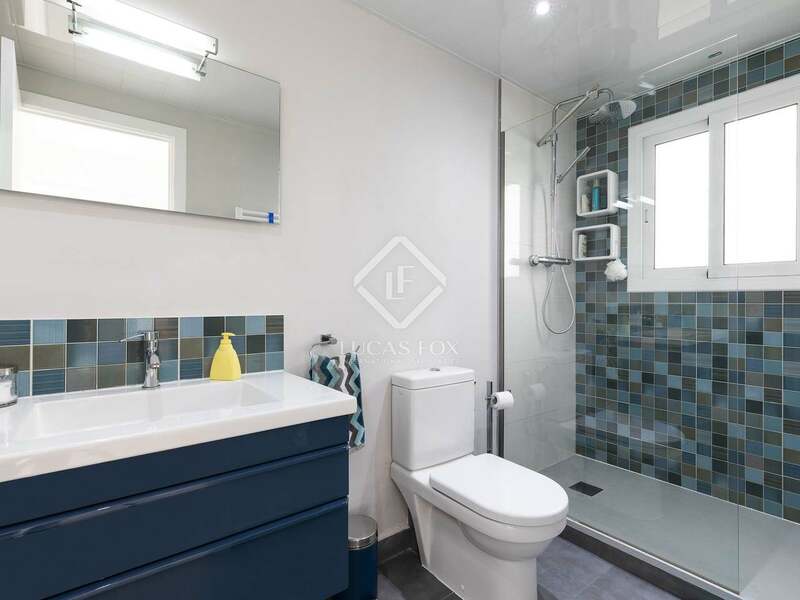 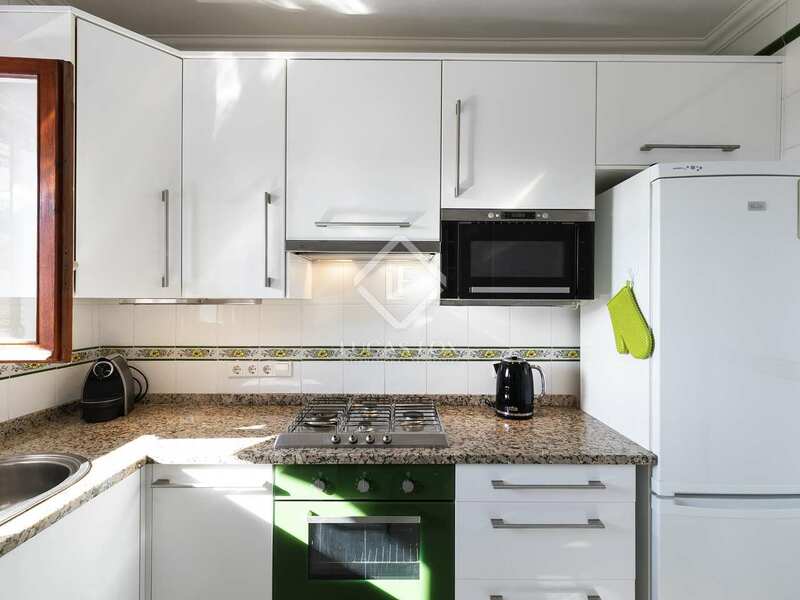 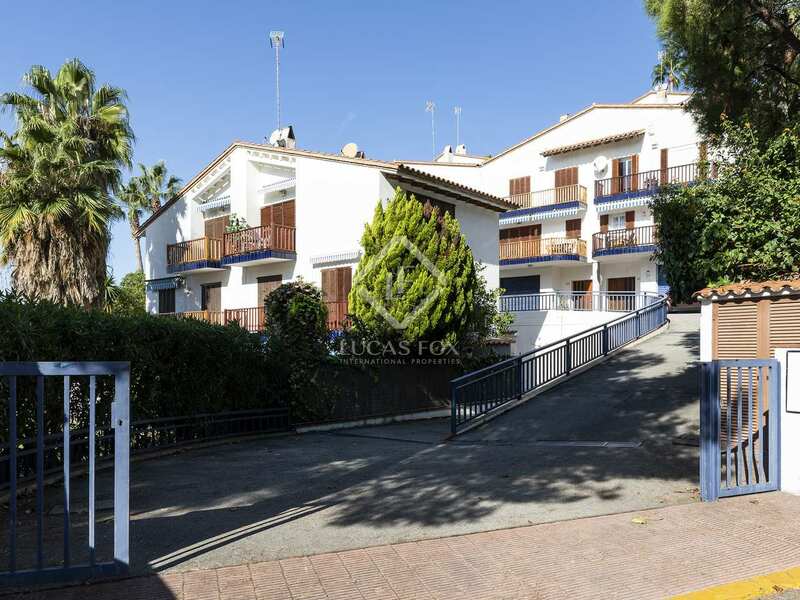 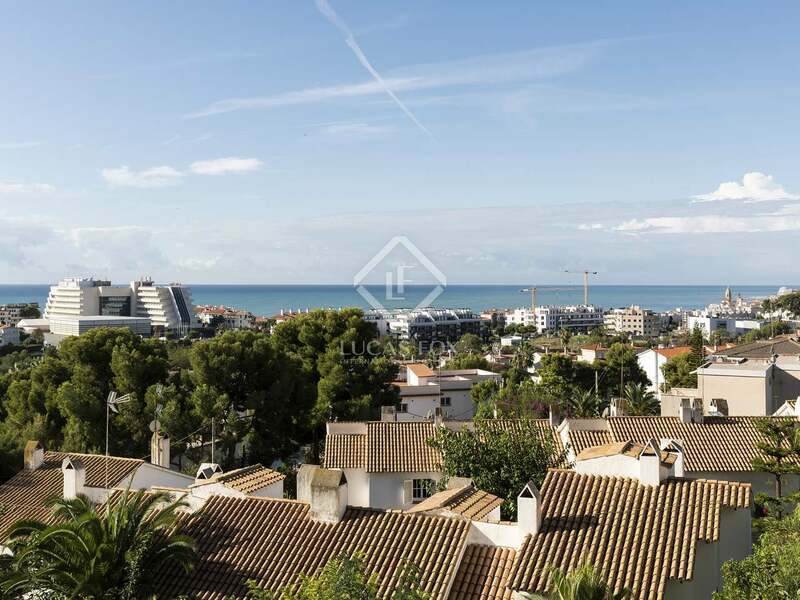 This competitively priced property would most certainly appeal to families looking for a permanent residence or second home in a peaceful location, within walking distance of Sitges. 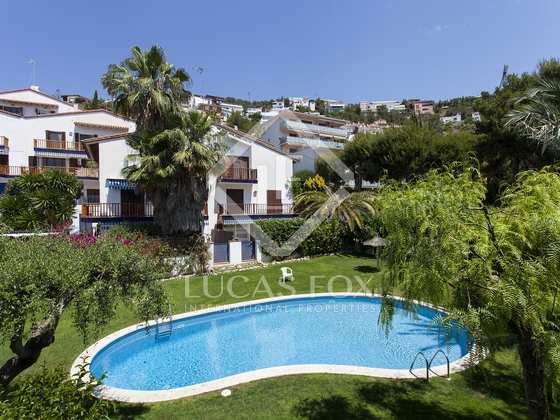 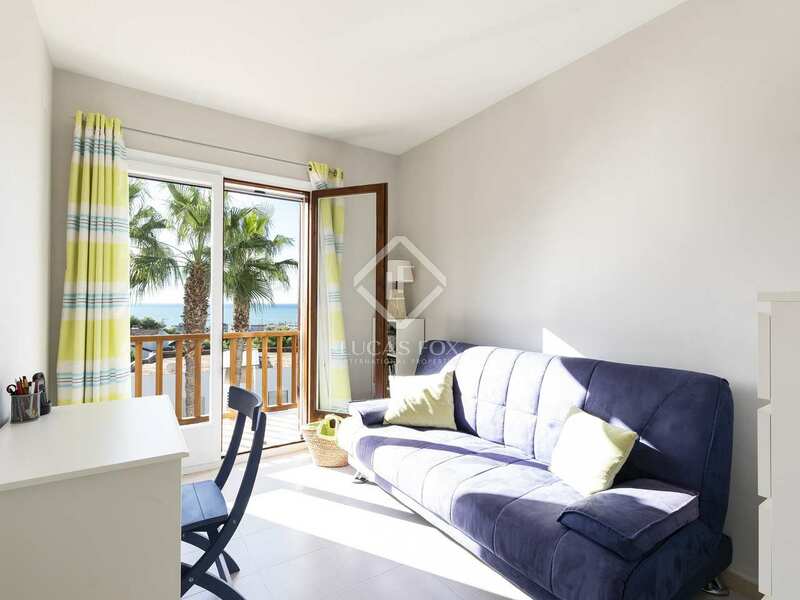 Property located in the Levantina, a popular area for its sea views, transport links and easy access to services and amenities. 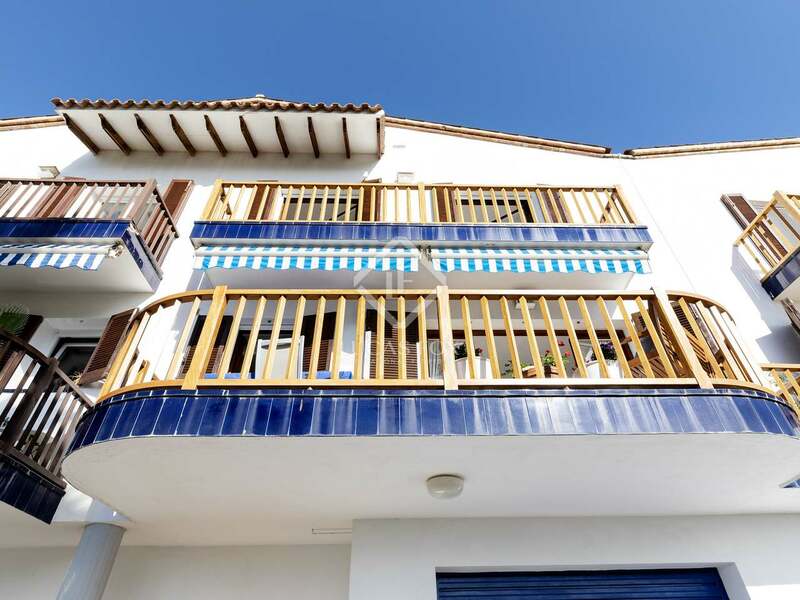 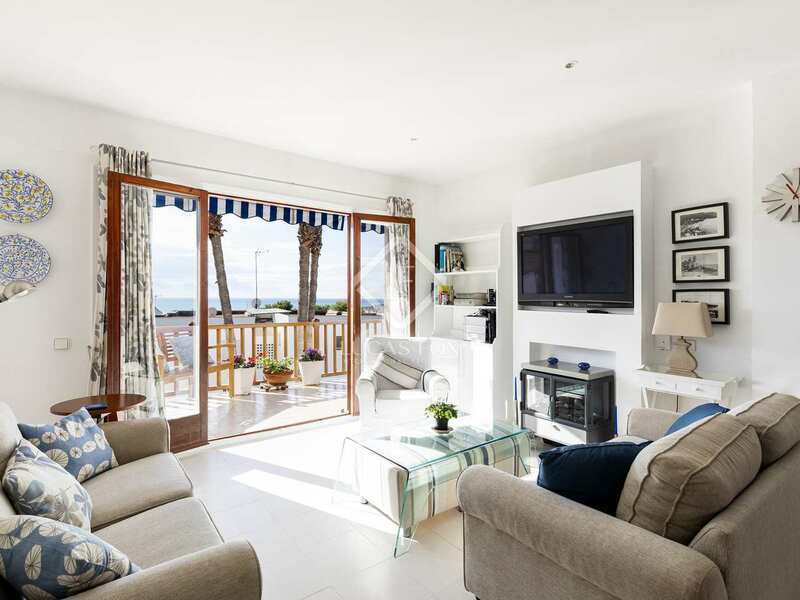 The nearest bus stop is just 20 metres away and Aiguadolc and Sitges town are within walking distance.